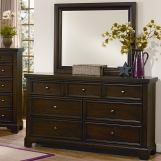 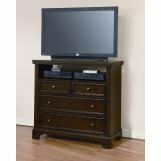 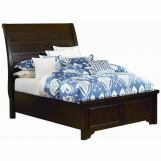 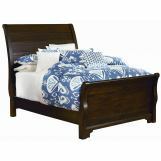 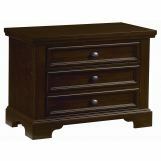 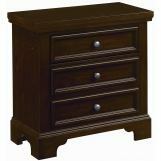 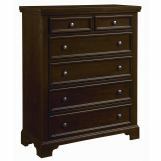 The All-American Hanover Bedroom Collection is an inviting and functional piece of furniture to have in your bedroom. 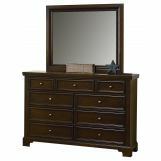 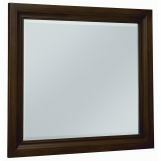 Constructed from lightweight yet high-quality rubberwood and accented with mango veneers and a rich cherry finish, this bedroom exudes sophistication and class. 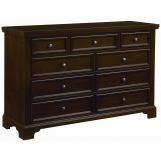 With its clean lines, carved accents and classic design, it’s hard to go wrong with the Hanover.